ITV has bagged the free-to-air UK rights to show the James Bond films in HD, bringing one of the most famous film franchises to British audiences on a non-subscription channel. Although Sky has shown the later Bond films in HD on its movie channels, ITV has renewed its long-standing deal with MGM to screen the movies, and added the HD versions to the mix. Zai Bennett, ITV Director of Digital Channels and Acquisitions, said: "James Bond is a British cinematic icon loved by ITV's audience and we're delighted to continue the franchise's long association with ITV, as well as the chance, for the first time, to show every Bond feature film in fantastic HD." Gary Marenzi, Co-President at MGM Worldwide Television added that the studio was "pleased to be working with ITV on keeping the Bond franchise as vibrant as ever in high definition, which will be a big treat to Bond fans in the UK." We'll certainly be keeping an eye out for the films when they arrive through the channels 2010 and 2011 schedules. 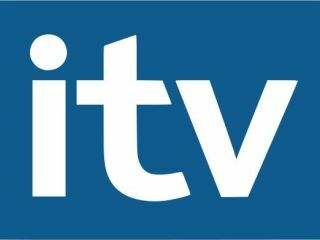 ITV1 HD is available on Virgin Media, Sky, Freesat and Freeview HD, with the other ITV HD channels to be only available on Sky.